MSC Cruises has always worked closely with travel agents. They are the “stars” guiding people towards the holiday of their choice. To celebrate these “stars of the sea”, the company announces the “All-Stars of the Sea” event, a special 4-day global trade cruise on board MSC Splendida. 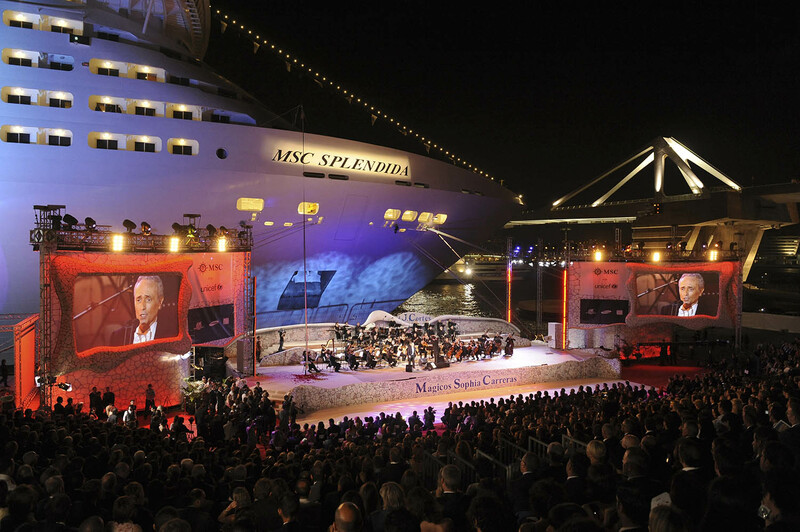 From 24 to 27 February 2014, individual travel agents, networks and tour operators of 35 different nationalities will be welcomed on board the elegant flagship sailing between Genoa, Italy and Marseilles, France. Over 1,500 travel agents, and selected media representatives are scheduled to attend what promises to be one of the most important events in the MSC Cruises’ calendar, complemented by the presence of more than 200 people from MSC Cruises’ direct sales force around the world. The exclusive gathering will include 15 MSC Academies - meetings and workshops to discuss market opportunities and set future objectives - an exquisite gala dinner and several delightful entertainment options, from live music performances to signature shows in the ship’s 1,600-seat The Strand Theatre. The highlight of the 3-day cruise will undoubtedly be the glittering award ceremonies where the “Best Foreign Individual Traveller Producer”, “Best Group Producer”, “Best Network”, “Best Initiative”, and “Best Online Agent” category awards will be presented to over 130 individuals or agencies that have made exceptional contributions to MSC Cruises. 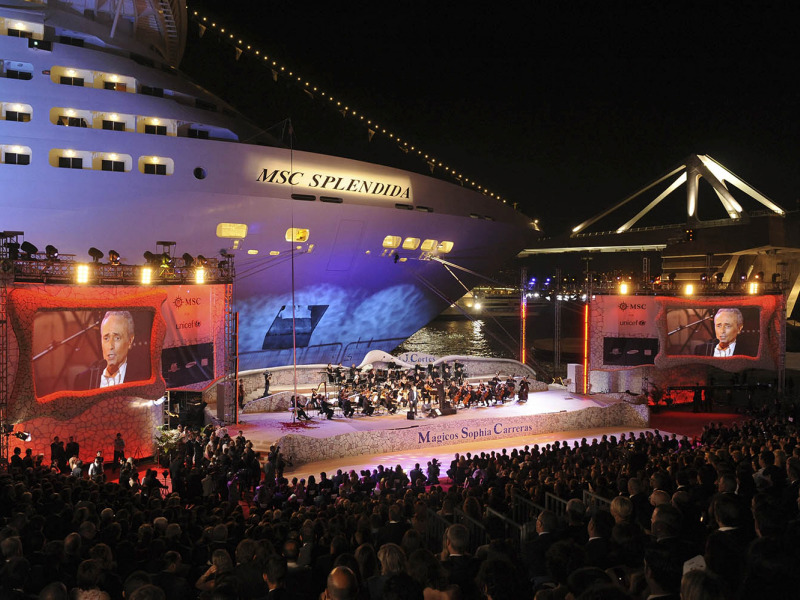 The participants will be welcomed on board MSC Splendida by MSC Cruises’ top management: Executive Chairman Pierfrancesco Vago and CEO Gianni Onorato. “Many MSC Cruises travellers book their cruise through a travel agent” said MSC Cruises CEO Gianni Onorato announcing the event. “We rely on them hugely, there’s no doubt about it, and our success depends on their knowledge of who we are and the extraordinary product we’ve created and why guests should choose us over the vast array of holiday choices available. They understand, as we do, that travel planning isn’t just about places it’s about people, experiences and memories. We want travel agents on board to experience hands-on MSC Cruises’ authentic Mediterranean identity and to get to know the details of our company’s original vision. This event is the perfect opportunity to do so”.